Your first visit to our practice establishes a vital foundation for our relationship with you. You will receive a consultation in which we will explain your diagnosis and treatment options. If possible, treatment will happen the same day. Otherwise, we will schedule an appointment to provide treatment in the near future. If you have medical or dental insurance, bring the necessary completed Patient Registration forms (see links below). This will save time and allow us to help you process any claims. You are not alone if you feel anxious about a visit to the dentist. 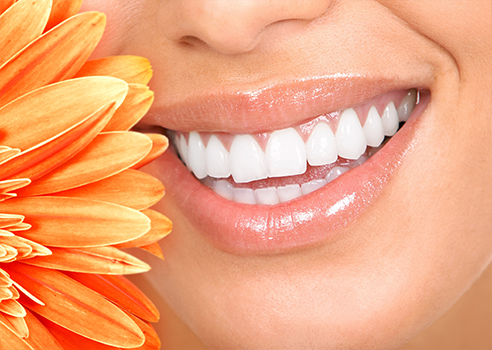 We understand and share your concerns and strive to make every dental visit comfortable. If there is anything else we can do, let us know. In addition to topical and local anesthetic, nitrous oxide (laughing gas) is available for those patients who may need a little more help relaxing.